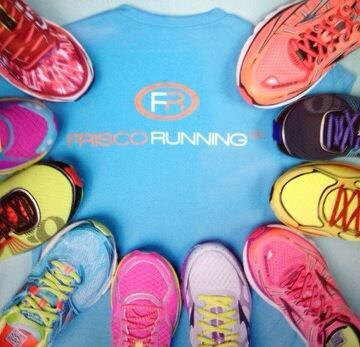 Frisco Running Company – Now Open! There’s a new running shop in town! The Frisco Running Company had their Grand Opening Saturday, April 11th. They kicked off the day with a demo run by Newton Running and 2XU compression. Next, was a Frisco Running Club social run and a ribbon cutting ceremony at 10am with breakfast by Einstein Bagels. The event continued with drawings for shoes, gear and accessories – even lunch by My Fit Foods. But, the best part? 15% off everything! The place was packed! Which doesn’t say too much since it’s a tiny shop but people were coming and going the entire time I was there. Hello Foot traffic! Shoes are arranged on the wall by brand then by type – Neutral/ Pronate. Not sure what that means? Get over there. 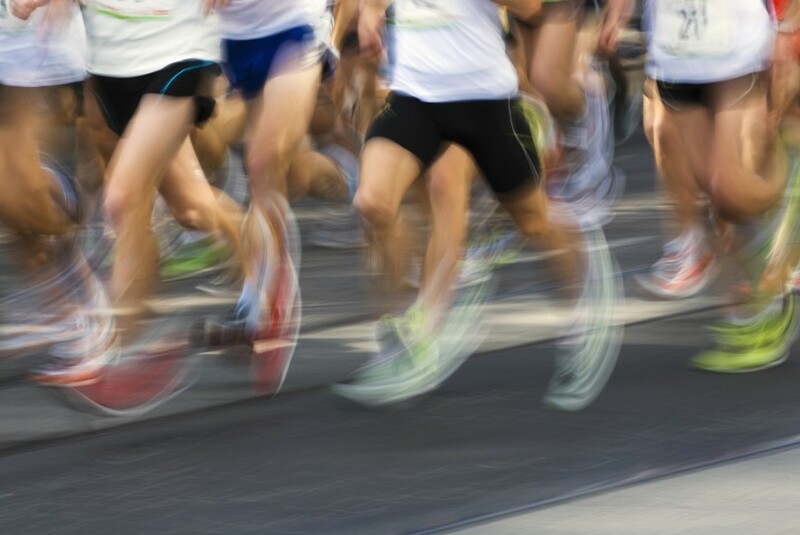 Dr. K wants the Frisco Running Company to be a real “hub” for the running community and has partnered up with the Frisco Running Club – my club! We are excited to work with such an awesome partner. 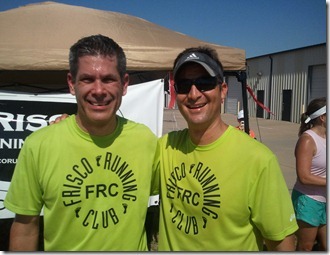 Oh, and did I mention you can buy our Frisco Run Club Gear here, too?